Strip Clubs Barcelona offer you free online reservation.We want to give our clients highest priority from anywhere of the world.With our online booking you will get surety to booking your party and you can cancel your booking anytime without any fees.So that there is nothing to worry about.And by our online booking you will get discount and free pick up when you will arrive in Barcelona.We make sure that our clients will got a remarkable time in Barcelona. 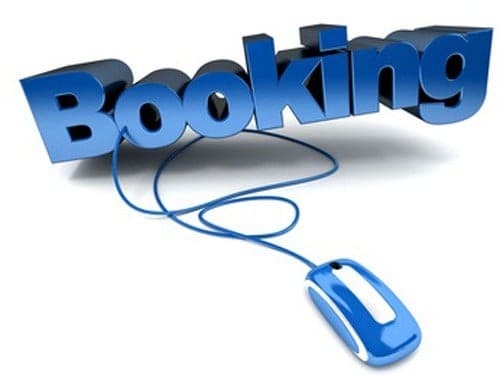 Please fill in the information for your booking,once you finish you will get a confirmation mail.If you need immediate assistance, please feel free to contact us at +34631835851! Thank You. We look forward to seeing you at Strip Clubs Barcelona!